Who could resist tofu prepared this way. It is light and easy to prepare and can be served as an appetizer coz it will definitely whet up your appetite with the Thai Dipping Sauce. 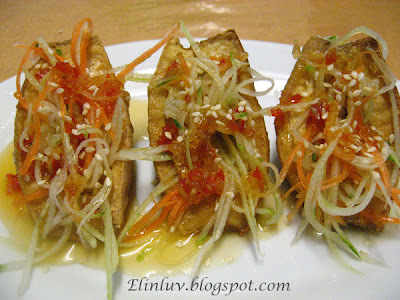 So , here I share with you guys this simple and yet delicious tofu stuffed with cucumber/radish/carrot shreds. The fillings were crunchy and the trick is this. 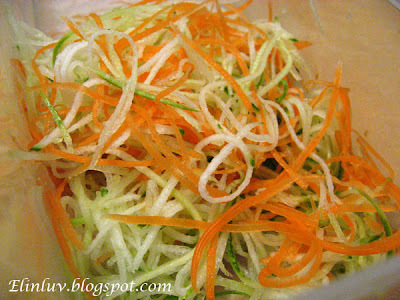 Shred the cucumbers with core removed, radish and carrots finely. Soak in ice water and leave in the fridge for ½ hour , take out and drain dry. Leave it in the fridge till required. 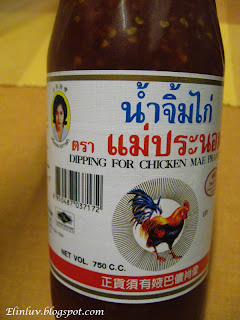 Of course, the best part is this…get the best thai dipping chili sauce ( chicken brand) as shown. This sauce is so far the best and she recommended this brand becoz it is not overly sweet and I agreed with her…it can be used as dips for fried wanton and fried chicken too. Deep fry the cut tofu in 2” of hot oil till lightly browned – drained off oil in paper napkin. Cool it before cuting a slit and fill it with the above shredded veg . 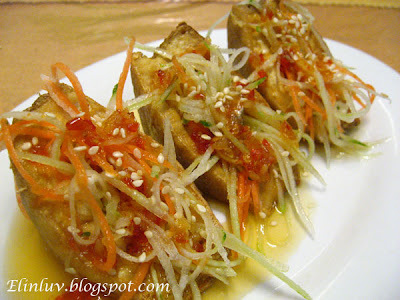 Dribble the stuffed tofu with the dipping sauce and garnish the tofu with the toasted sesame. * Stuff the tofu with the fillings only when about to serve. This look so good. 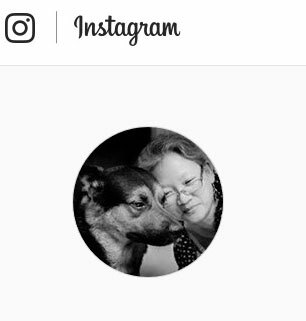 I was just thinking of stuff tofu and now you put this up. How did you shread the veggies until so thinly? I bought one shredder that has a smaller diameter shred hole :)and I slant the cucumber more so that the shred comes out longer. After soaking it in ice water the cucumber shred is much crunchier too. Simple yet an interesting recipe.